As an ex-student, it was an absolute pleasure to come back to Spensley Street and see all my primary school teachers. I haven’t been back in a few years and it was great to see how things have changed since I’ve been gone. It’s essentially about connecting with community members and helping out those in need. 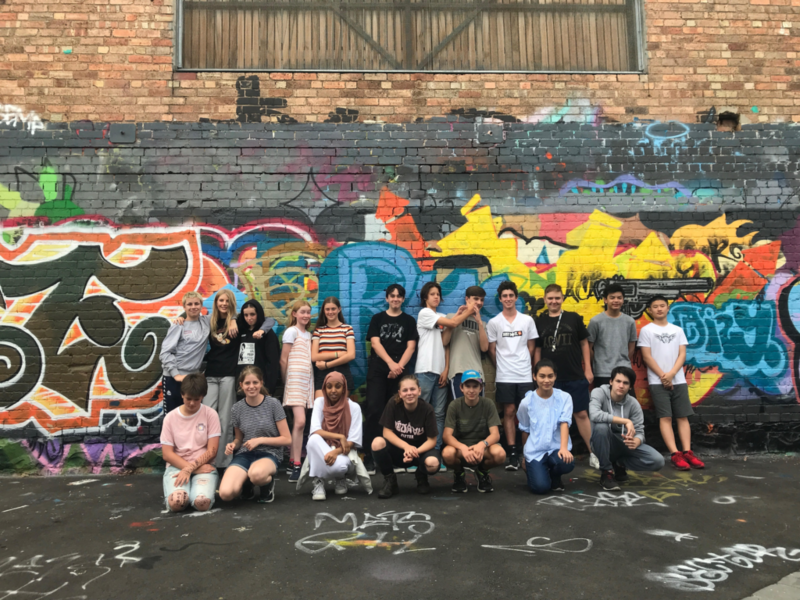 This term, Year 9s have been to Salvation Army where we learnt about homelessness and how it affects the lives of more Australians then we think, Yarra Youth Services to find out about sports, art and cultural programs, and Spensley Street where we got to help out in the classrooms. After each excursion we reflect on what we have learnt, how we helped out and how we could help out in future. 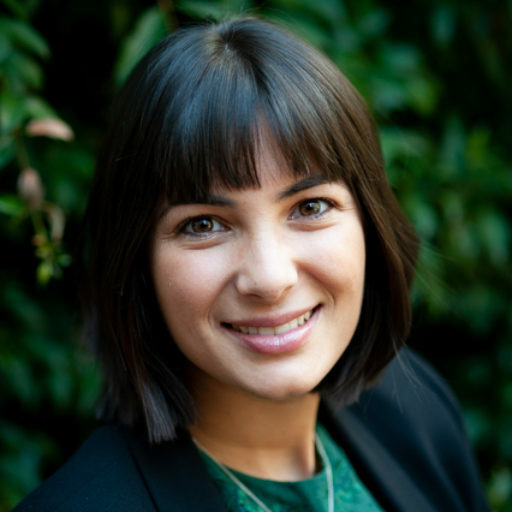 When I returned to Spensley Street I was reminded how important primary school was for me and I realised how valuable the Connect Program is for us and the wider community. I’d like to thank Spensley Street, teachers and students, for welcoming us into the classrooms and helping us learn about the community and how things work at Spensley Street. 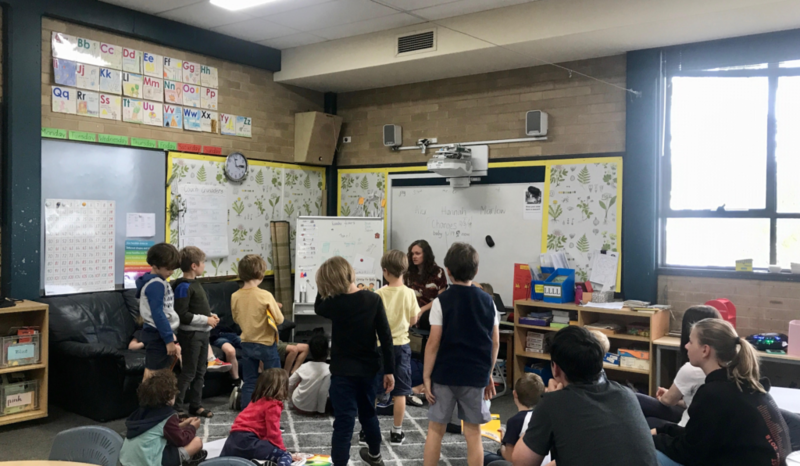 Our class experienced a taste of volunteering in various sectors of the workforce; specifically education, youth services, humanitarian, and aged care. The Connect program helps us experience different parts of Melbourne and our community and how it all comes together. It was nice to experience a different part of our community while visiting Ruckers Hill Nursing Home, talking to residents who enjoyed our company. At times it was a confronting and challenged us to communicate in a different way with people who have aged care needs, such as dementia. We heard different life and work stories from the residents, some of which were; a London toy maker, a furniture removalist, a physiotherapist and activist, and a pilot. Overall it was fun but a rewarding experience. Spensley Street Primary School helped us connect to younger children and their teachers, helping out in the classroom, music, art or with physical education. We really enjoyed visiting Spensley Street, being with young children is a very uplifting and fun. Our next step is to focus on a charity sector that we are interested in and try to find our own volunteer experience for five weeks in term 3.